It was one of those weeks. 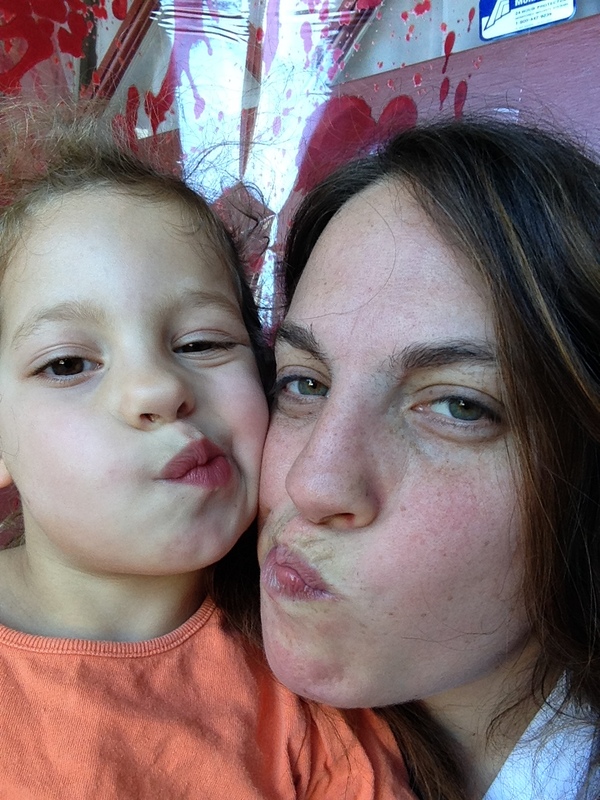 One of those “you know you’re a mom when…” kind of weeks. It started off innocently enough – a moment here, a moment there. But when I started to add up all those moments, the truth was inescapable. The “you know you’re a mom when” reality settles around you in the fog of exhaustion before you even know what happened. 1. You know you’re a mom when… You reach into your purse to get your keys, and instead end up with a handful of kazoos, stickers from the doctor’s office and soggy Cheerios. And then you realize that your keys were in the other hand the entire time. 2. You know you’re a mom when… You don’t bother grabbing a cupcake at the birthday party de jour because your toddler will inevitably take one, lick the frosting off and then hand it to you expectantly. And you’ll eat it because, really, who wants to waste a perfectly good cupcake? 3. You know you’re a mom when… You finish the last sticky bite of your kid’s fruit leather when there’s no trash can in sight because the other option is to put it in your purse (see #1). 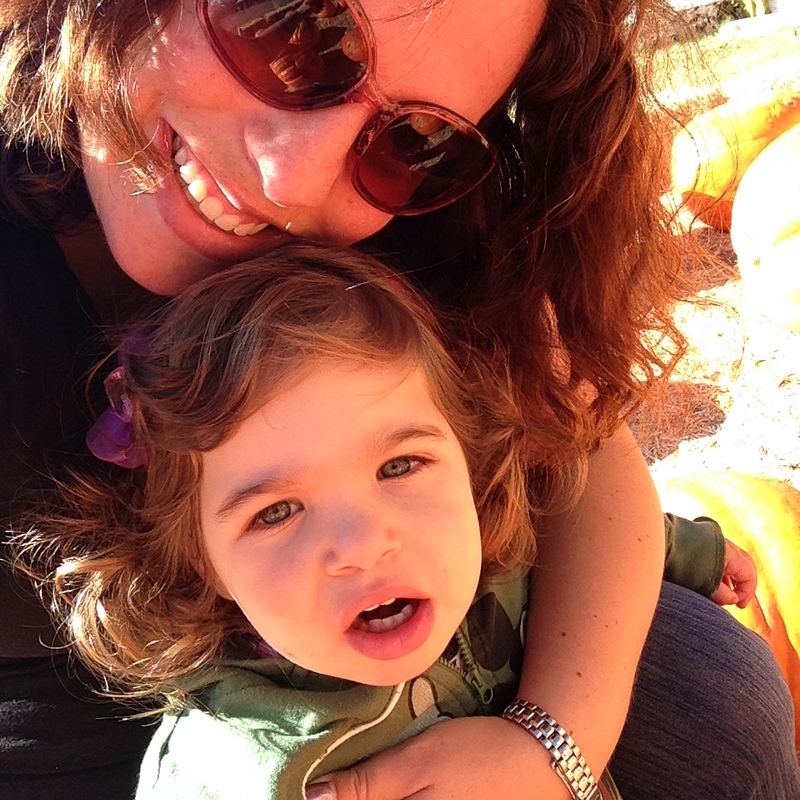 After all, being a mom also means being a human garbage disposal (see #2). 4. You know you’re a mom when… Your house is filled with the sounds of the Disney hits Pandora radio station, even when you’re home alone because you’re too exhausted to change it. Or to notice in the first place. 5. You know you’re a mom when…you get up to pee at 3am for the fourth time that hour due to the baby in utero jumping on your bladder, only to return to your bed to find your toddler laying on your pillow spooning your husband, leaving you to sleep at the foot of the bed like the family cat. 6. You know you’re a mom when… Even with numbers 1-5 (and plenty more moments like that) you love every minute of it and wouldn’t change it for anything. What are your “you know you’re a parent when” moments? -When I found an old wrapped up used diaper in my purse – (only pee, phew) that had been in for a couple days . -When I realized i literally cannot stomach stories in the news about child abuse, neglect, etc. I was never that sensitive before my Son was born. -When i can sing every single song every stupid electronic toy we have plays. And sometimes find myself singing them to myself. When my ideal friday night became early bedtime for the kid, Dateline NBC & Takeout for the adults! Oh just came up with another one, ran an errand and realized my precious SUV that i loved to take such good care of prior to parenthood – smells a little like sour milk from too many bottle drips. You know you’re a dad when your daughter has grown up to be a great mom and is now writing an incredibly poignant blog about her parenting experiences and you realize that when she was growing up she did the same things that her girls are now doing and her mom had the same thoughts and the same feelings while raising her. You know you’re a dad when what goes around comes around – there must be a god!